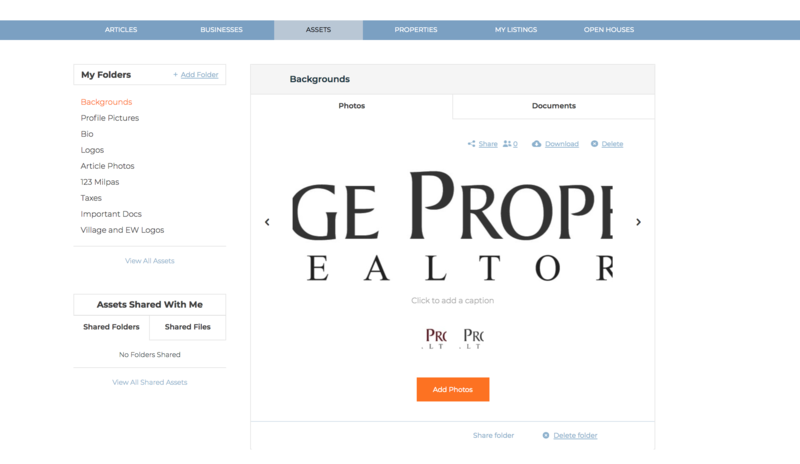 What are profile pages for agents and what do they offer? 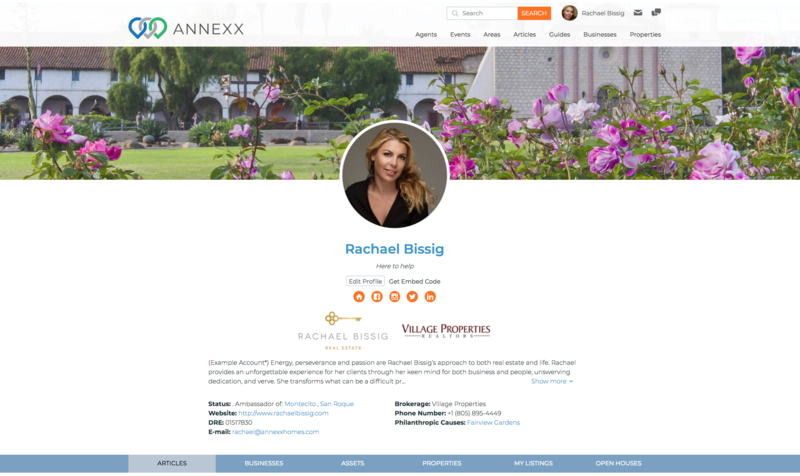 Everyone on Annexx can have a profile page for free! Agents, businesses and everyone who wants to talk about their area. This is an example for agents. Business click here and users, here. Profile picture - If you profile is shared this is the photo to accompany it. Here is an example of your profile shared via sms. See the profile pic? Embed Profile - Here you can iframe your tabs. More on that later. Check out this link. Header - Please customize :). The default pic gets boring. Social Media Links - Connect all of your social media links here. Status - Are you an Ambassador, Trailblazer or User of Annexx? This will be indicated here. Website - This can be your personal or business website. DRE # - If you are a real estate agent you will put your license number in. If you're not an agent you won't see it. Brokerage - Again if you are a real estate agent. Phone Number (optional) - This is so clients and customers can contact you. Also important if you want to call from Annexx. Philanthropic Causes - Do you volunteer or donate to charity you love. Put it here so others can join you. 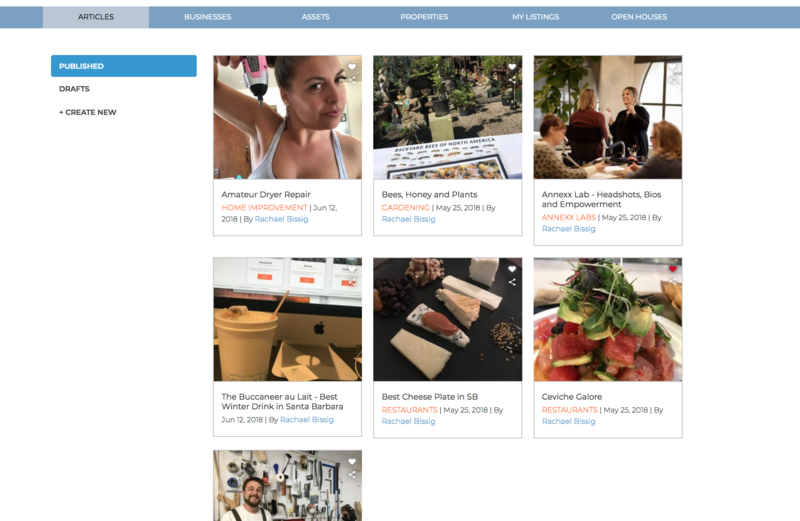 Articles - This is where you can write and tag blog articles. 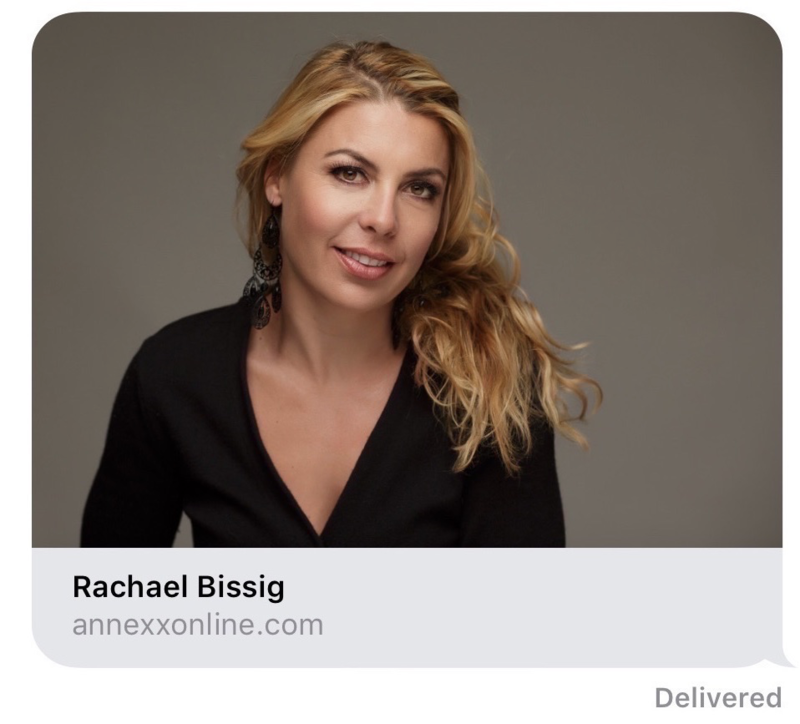 You can also embed articles into your personal site, so you only have to write one article and it will populate on your personal page and on Annexx's. Assets - This is where you can store and share logos, files, pictures. Just share your file and it will show up in anyone on the Annexx platform's asset. All files downloadable. All profile pics, banners and article pics saved too. Never lose pics again. Events - Post an event you are having, calendar included. Charge for this event, cap ticket sales and collect payment. My Listings (Agents) - Your pending, sold and active listings. Shareable to anyone and contact groups. 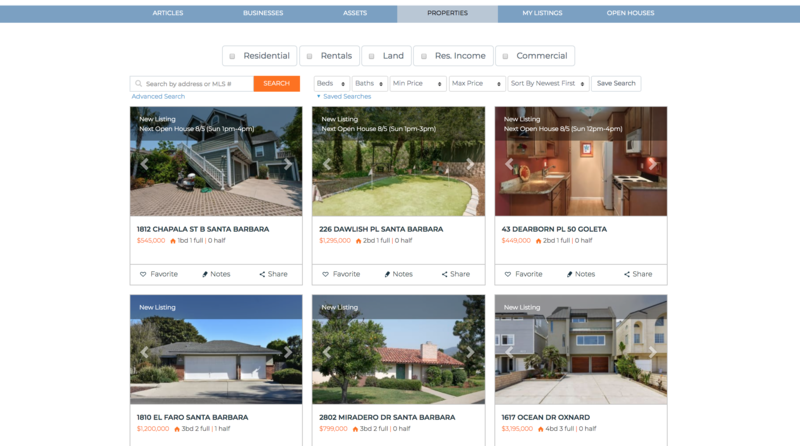 Open Houses (Agents)- All the upcoming open houses, dates, times shareable via text and email wth customizable directions. You can update your profile by using your dashboard.